As part of the 16 days of activism against gender based violence a day of prayer was held in St Mary de Lode church, GL1 2QX, on 29th November 2017 from 10:00 am to 4:00 pm. Our Autumn Retreat was held at Holland House, Cropthorne from 7th to 9th November 2017. 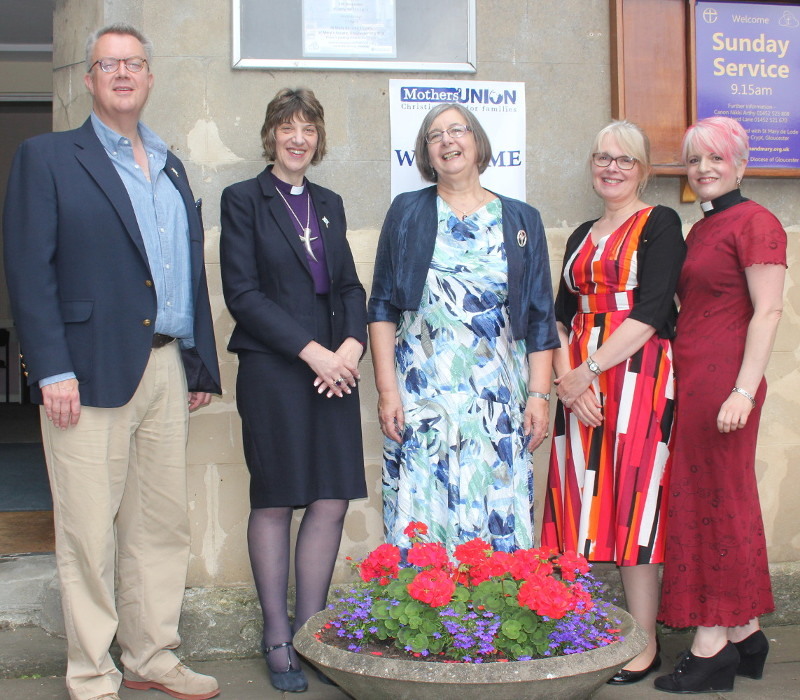 This was organised by Stroud Deanery and was held at Saul Memorial Hall on 9th August 2017. 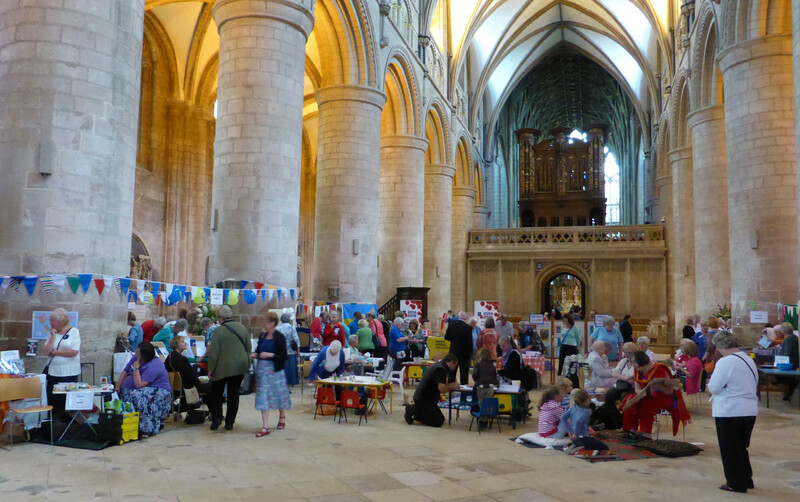 A Songs of Praise service was held on June 26th 2017 in the Cathedral. 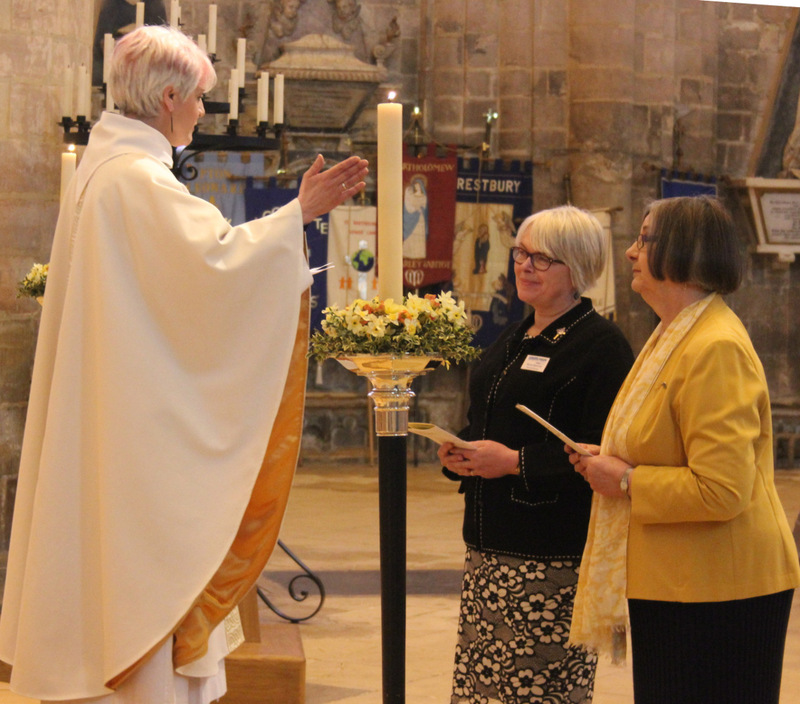 During the service Bishop Rachel and her husband were welcomed as new members of Mothers' Union. 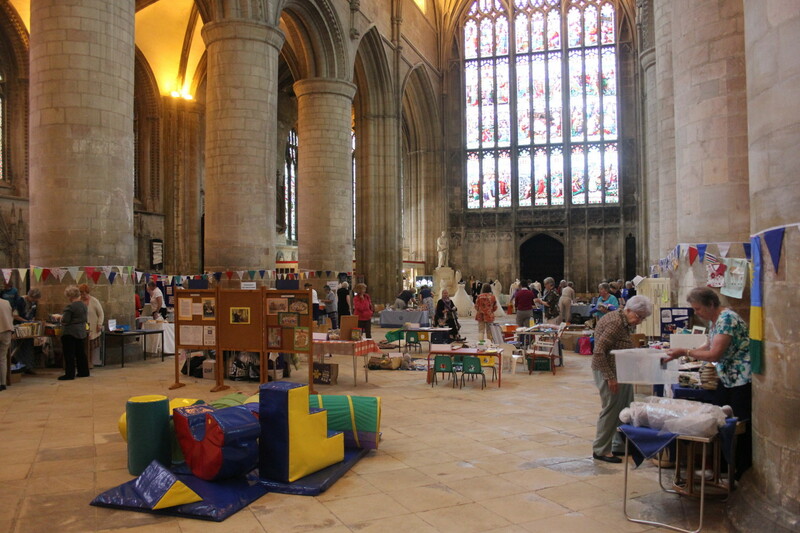 We had a busy and successful day in the Cathedral on Saturday 28th June 2014.